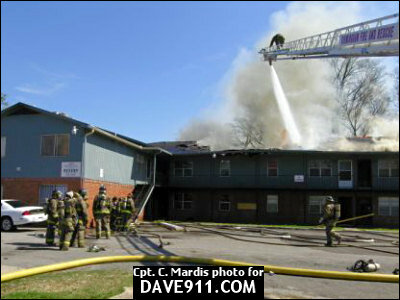 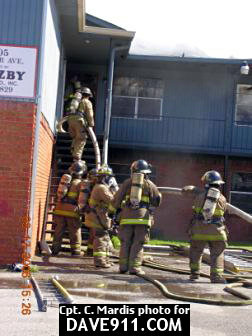 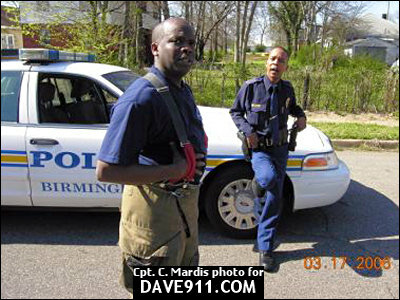 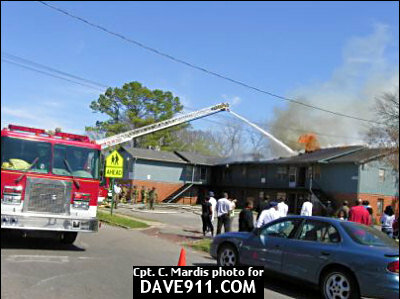 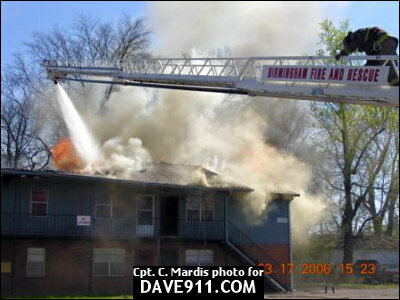 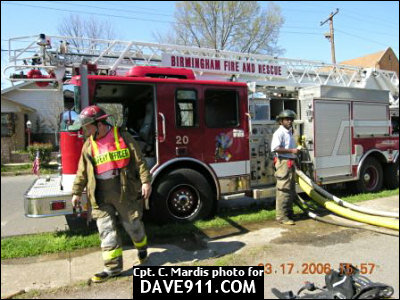 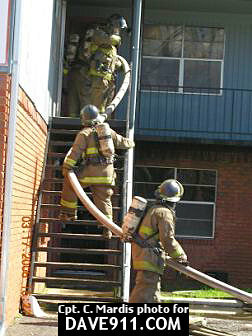 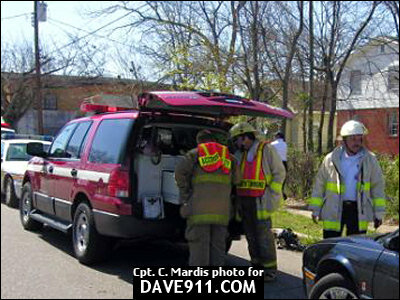 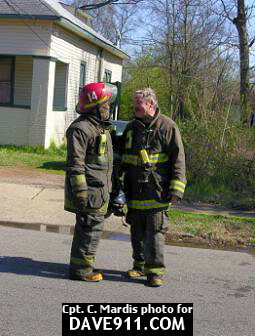 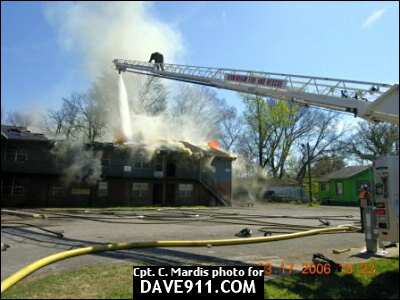 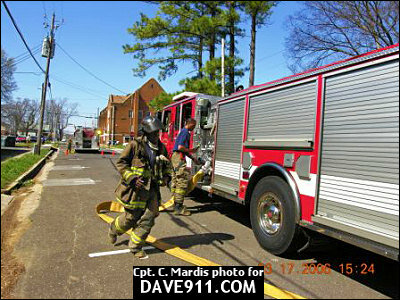 Birmingham Firefighters responded to an apartment fire in the 1300 blk of Steiner Ave., SW. 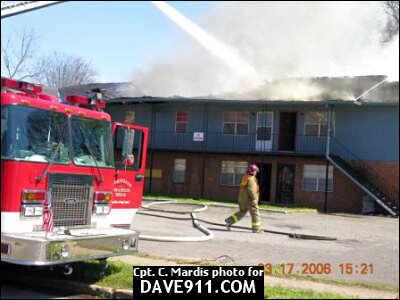 When the first units arrived, there was a great deal of smoke showing as well as fire. 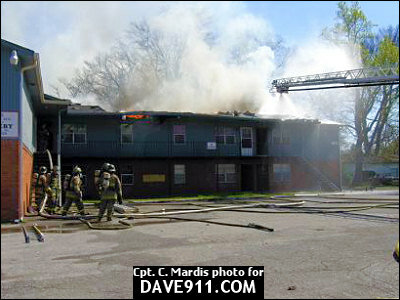 A 2nd alarm was immediately struck. 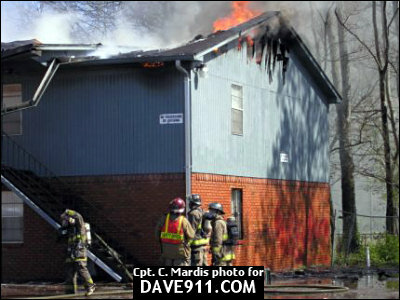 A common attic made matters worse but the on-scene units did a quick job of extinguishing the blaze. 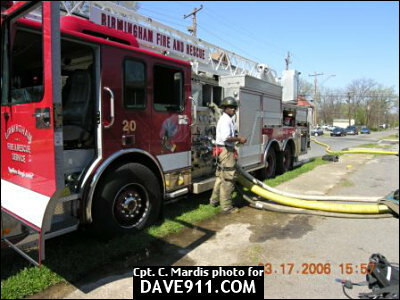 Hard work! 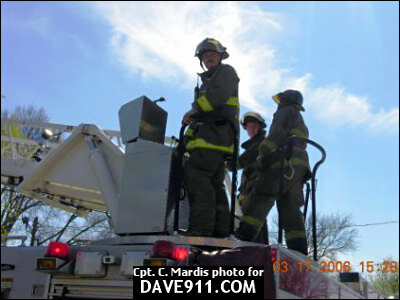 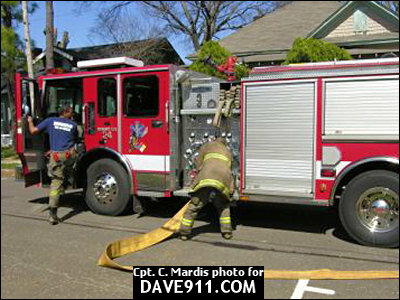 A special thank you to Captain Mardis for sharing the great pictures!